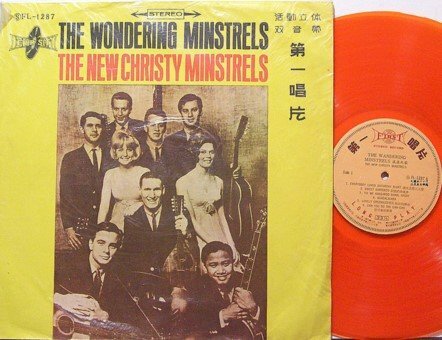 An unusual Korean pressing of this album on orange colored vinyl. The cover is made of laminated poster board. VINYL: EX (EXCELLENT): Near perfect condition.